It is time: the return of Fine Art Friday. 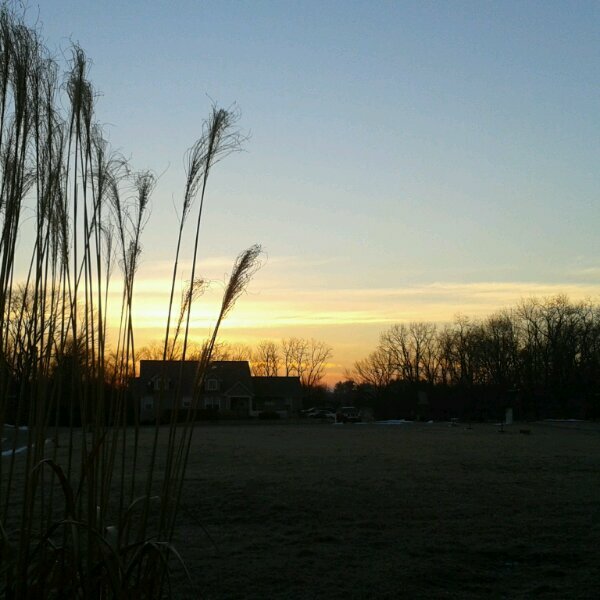 Photo taken with Samsung Galaxy phone, March 7, 2014. The latest edition of the Studio News has been issued. If you’d like to learn a little about creating digital B&W photography, this issue is for you. Subscribe and get future issues e-mailed directly to your inbox. One of the reasons I bought the Canon 5D MkII was to have full use of all my lenses with that full-frame sensor. I have tried most of my lenses on the camera, but I really hadn’t played with the 15mm/2.8 Fisheye Lens. A full frame gives you the widest palette for this lens. With the 15 on the 5D, I headed out to shoot some landscapes. Here’s a few tips for how to use this lens or one like it. Leave a comment, if you’d like.